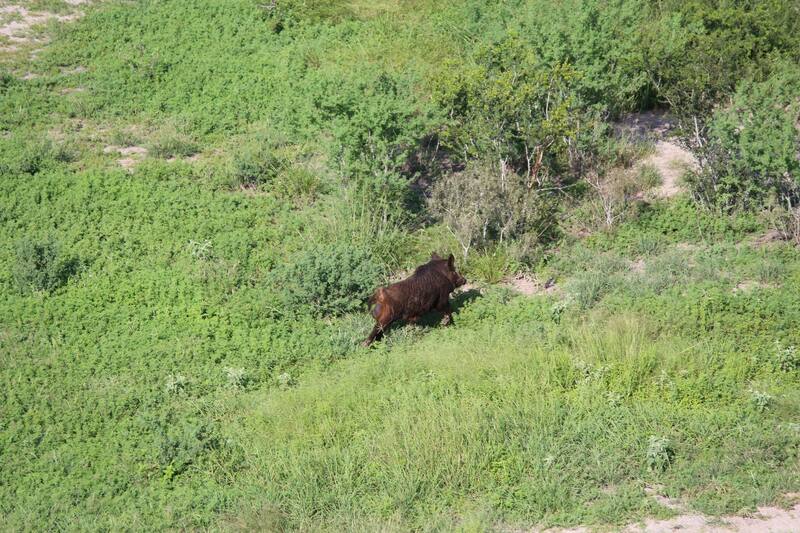 Killam Ranch Properties provides grazing and hunting lease options on many of our ranches. Lease properties are well kept and actively maintained by our ranch managers whom are most knowledgeable about our wildlife and land; we respectfully manage our properties in order to keep them in top condition. With our thriving wildlife and lush grounds, Killam properties are ideal to lease. 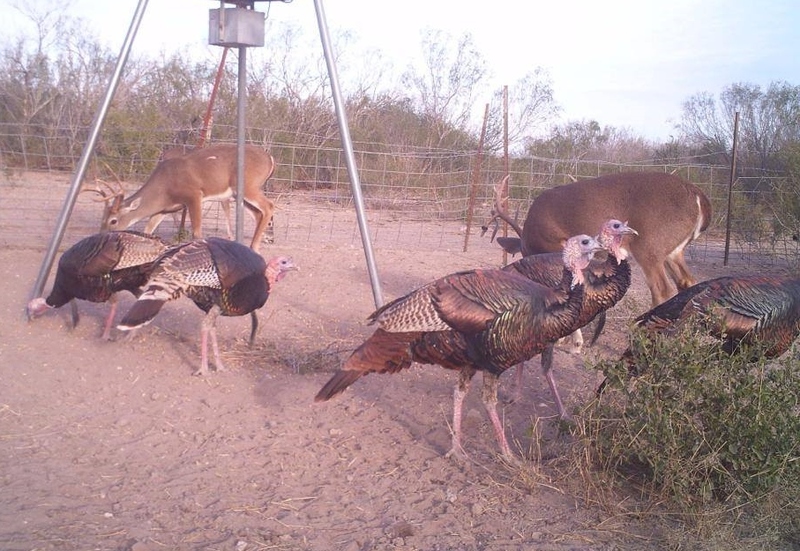 Our game often includes white tale dear, dove, quail, hog and javalina. Perspective candidates wishing to lease acreage are welcome to options that cover hunting, fishing, recreation, and grazing.